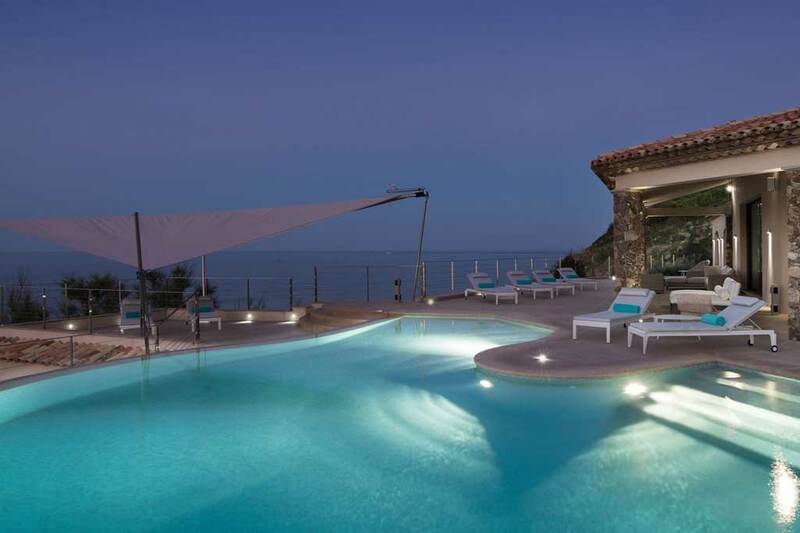 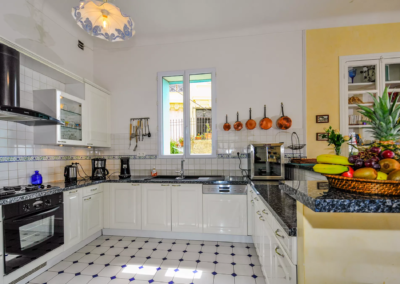 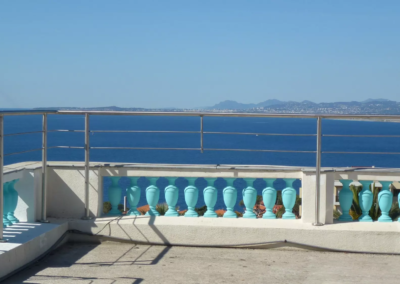 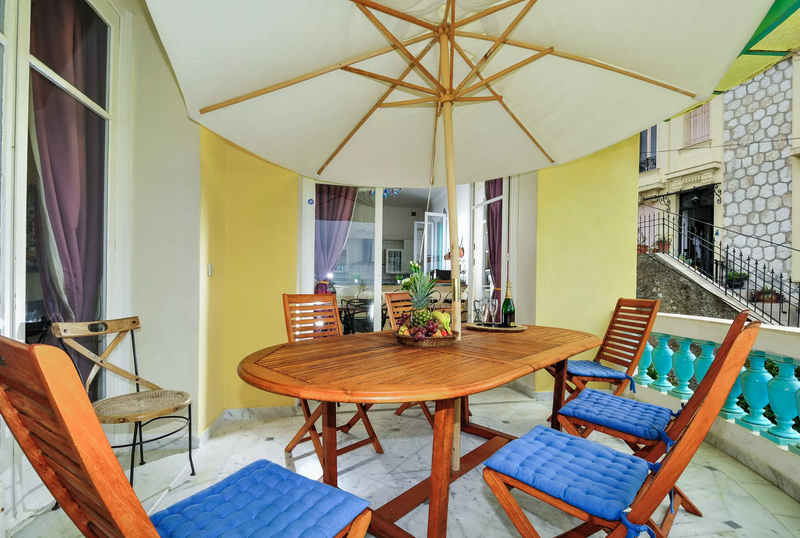 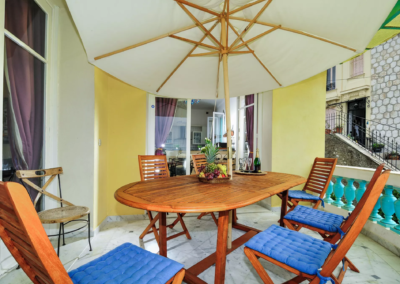 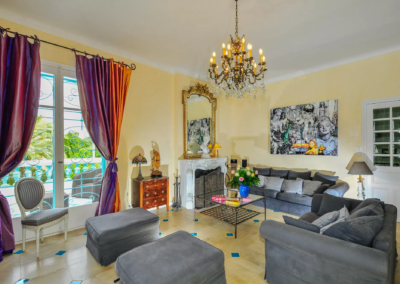 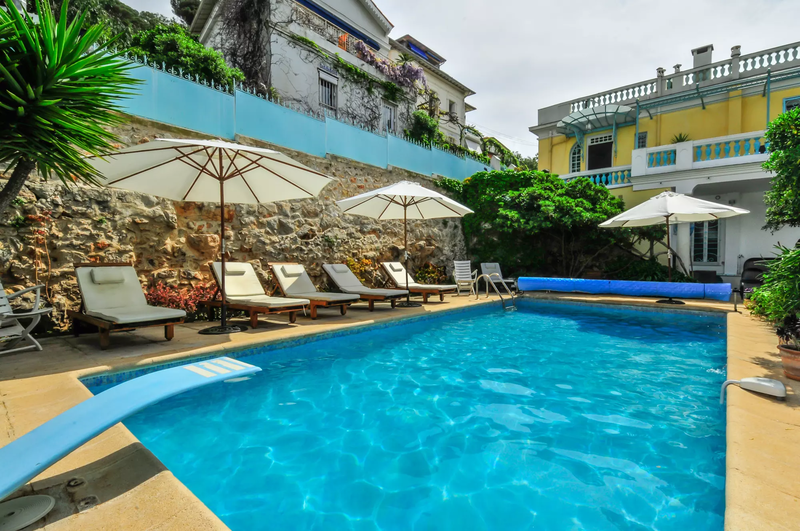 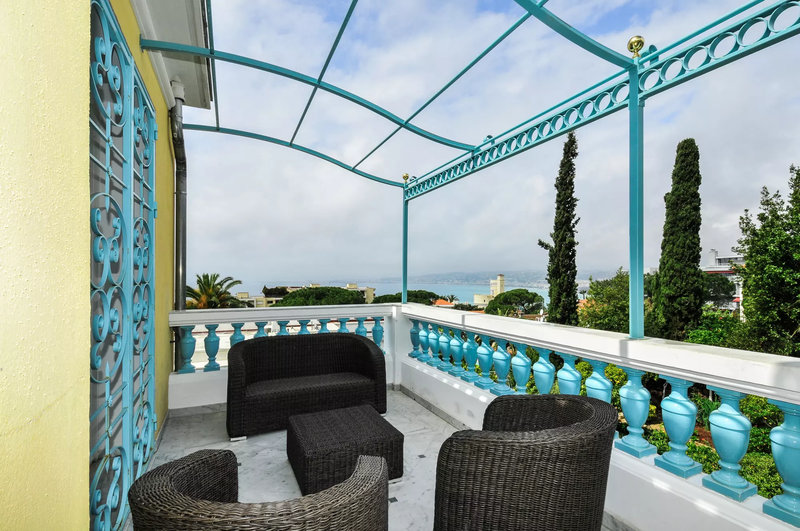 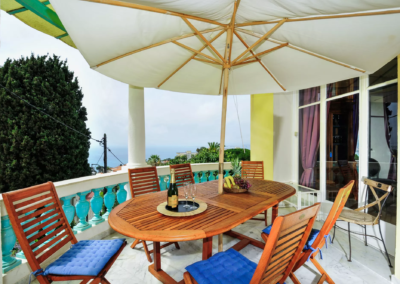 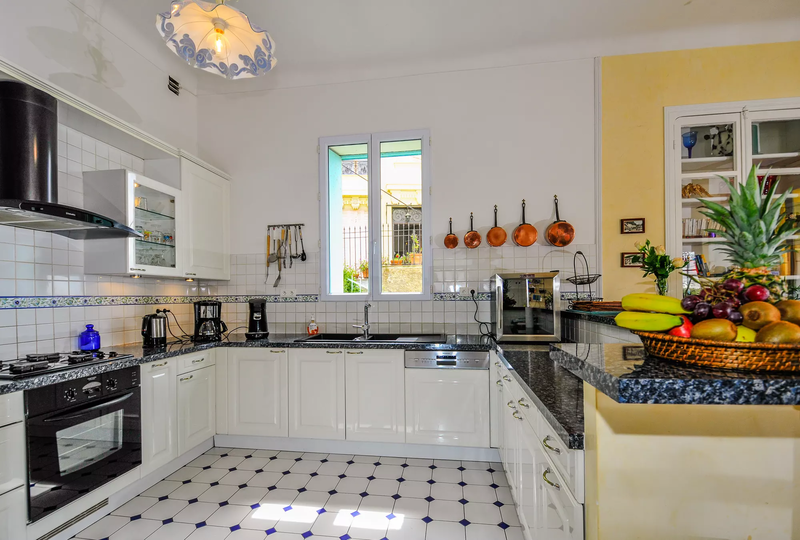 Cap de Nice luxury villa with heated pool – The fabulous Villa Nicoise is situated on the Cap de Nice at Mont Boron, within walking distance of the harbour, and close to the old town and the Promenade des Anglais. 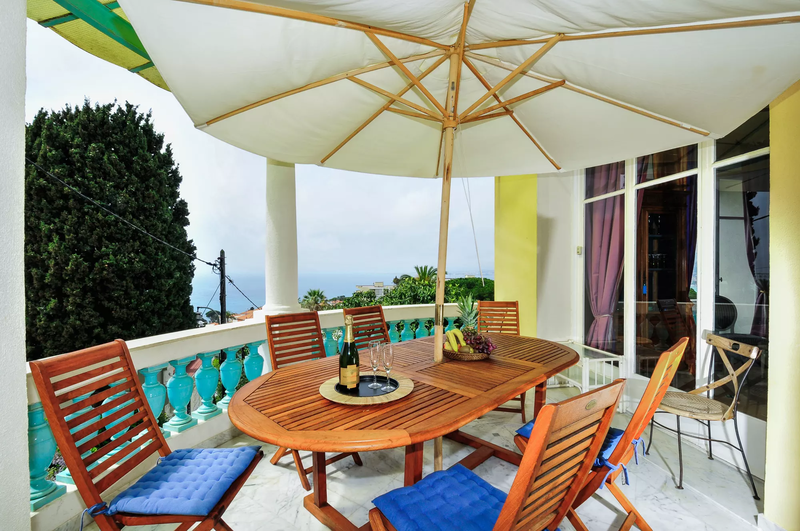 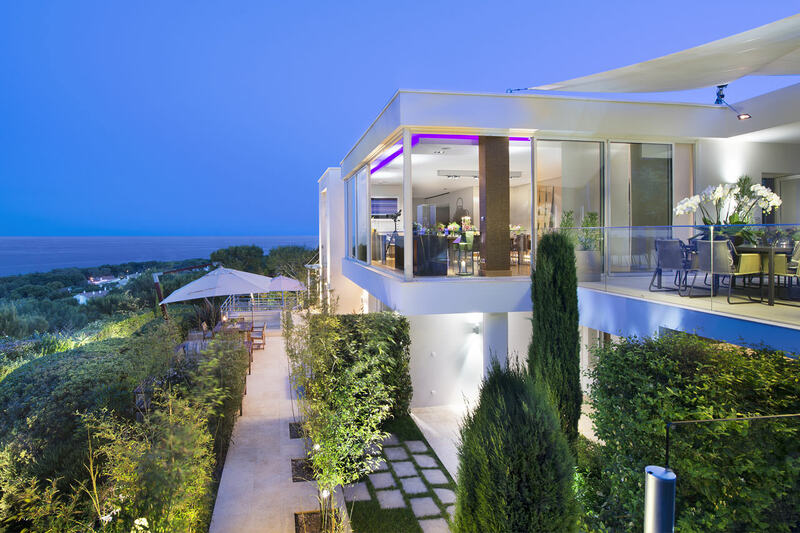 This villa encapsulates the best of the French Riviera; situated at the top of the town, it has been beautifully refurbished to modern standards, and offers attractive gardens, a heated pool and south-facing terrace with the most beautiful, uninterrupted views of the Mediterranean. 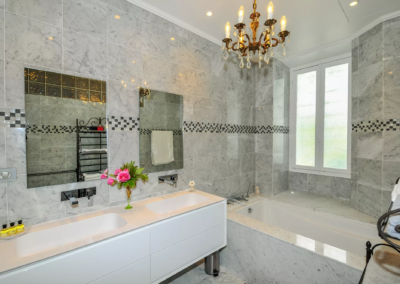 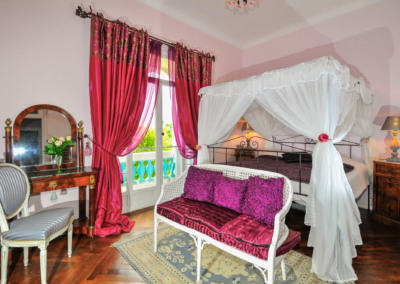 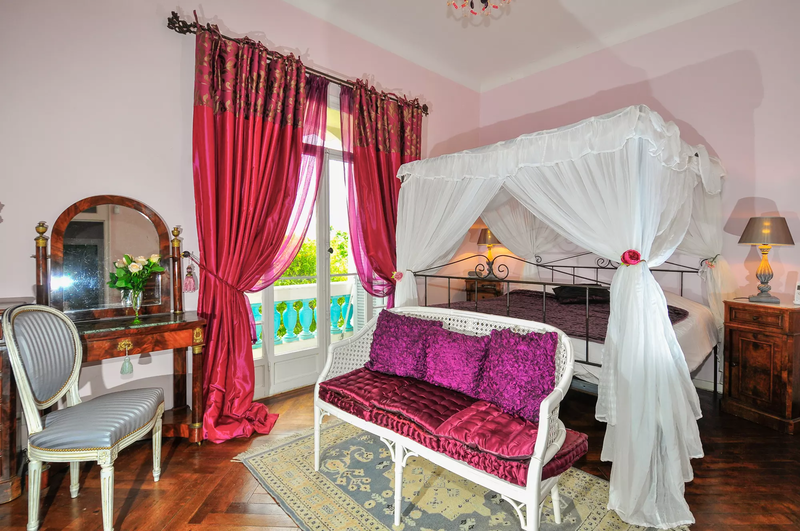 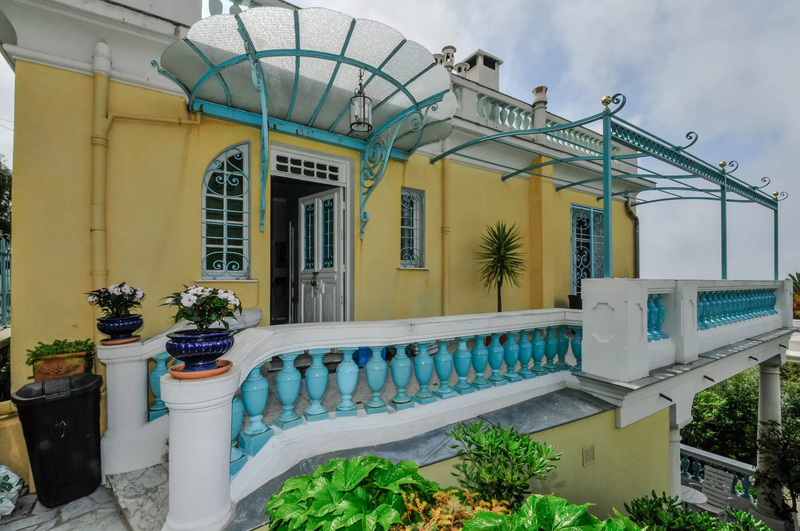 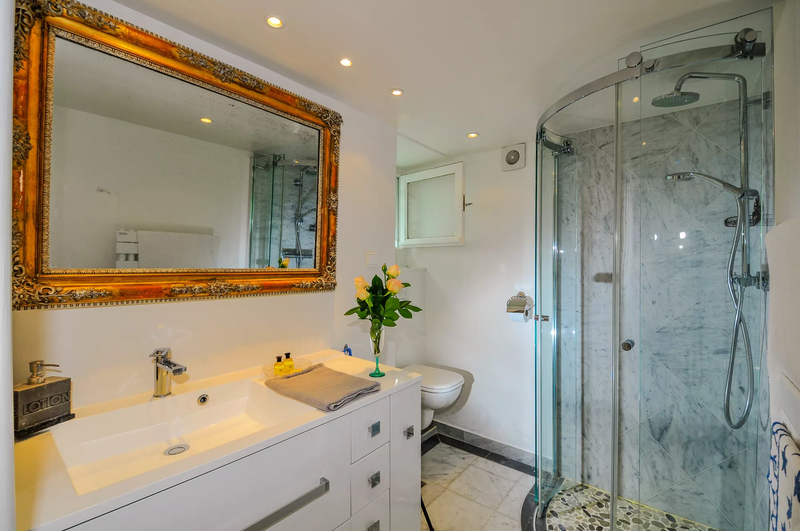 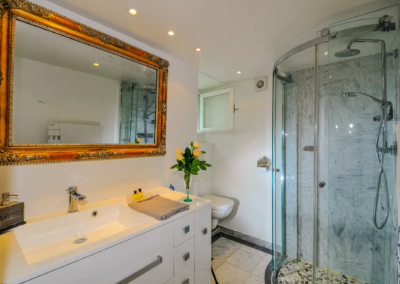 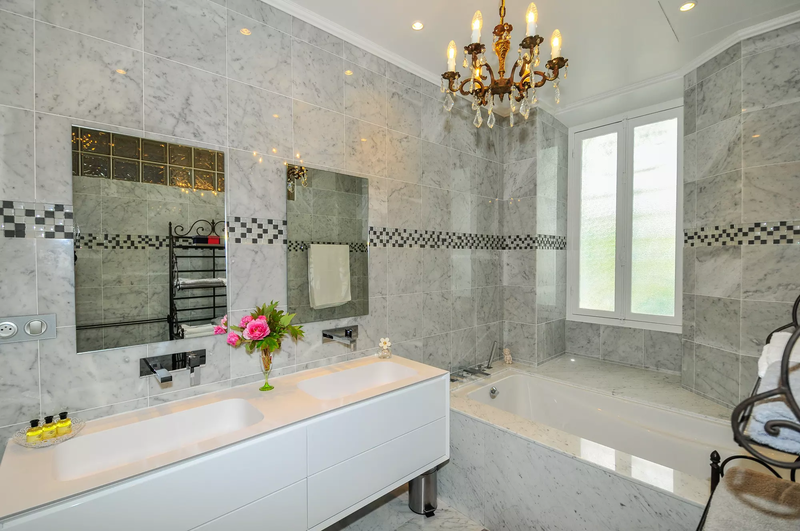 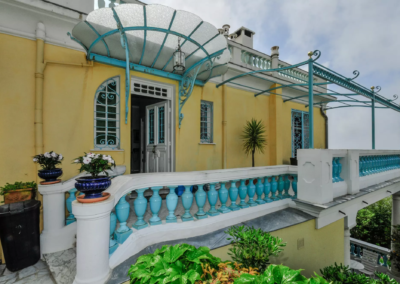 This is an elegant 1906 belle epoque villa built over two levels. 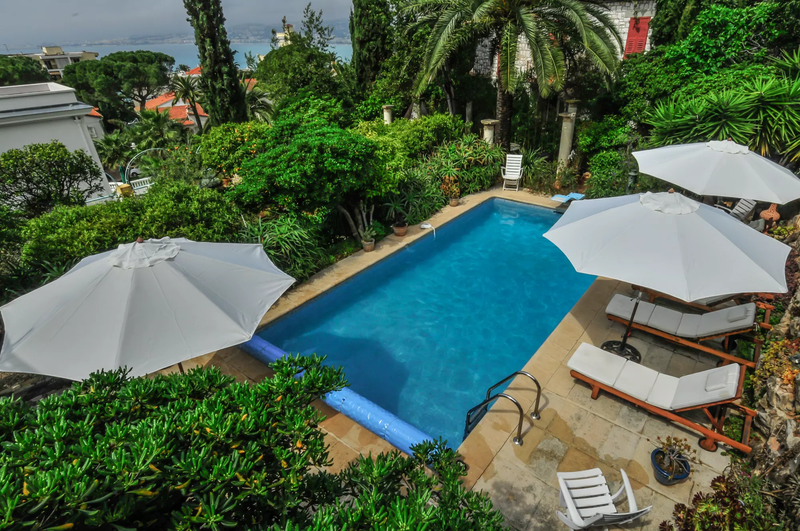 The gardens are planted with orange, lemon and olive trees, cypress, bougainvilleas and mimosa. 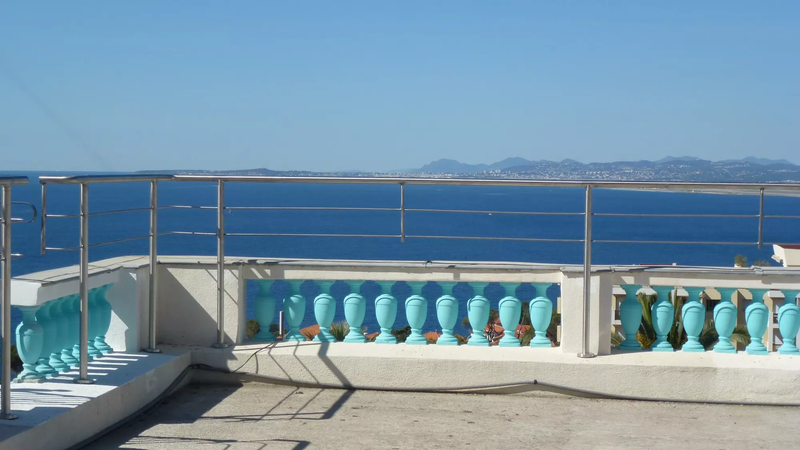 The location is excellent too: you can stroll from the villa down to the (rocky) beach where there are sunbathing platforms as well as access to the sea for strong swimmers, and a beach restaurant; alternatively head uphill a little into the natural forest of Mont Boron, where there are many lovely walks in this beautiful setting. 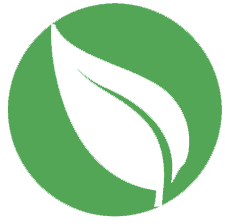 When you need some supplies, a five-minute walk brings you to the closest grocery shop. 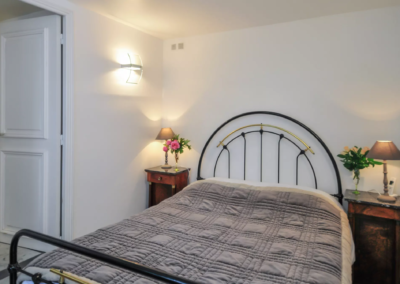 If you want to walk to the harbour it is a pleasant downhill stroll of under a mile and a half. 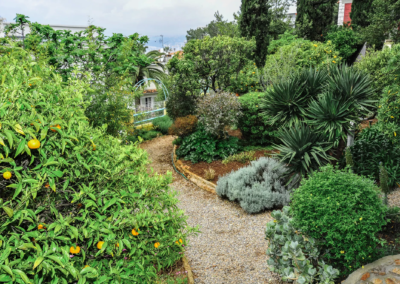 For the times when you want to go to the Promenade des Anglais or into into Nice’s old town, we recommend parking at the harbour and walking on from there. 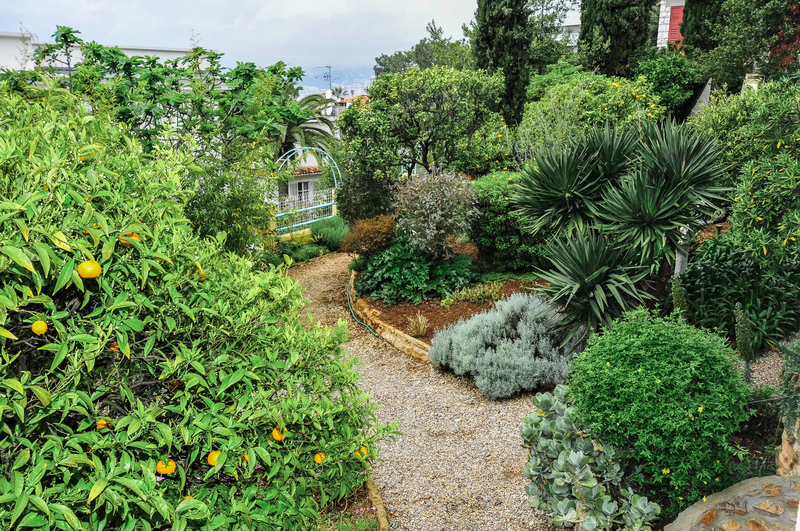 With all the attractions of Nice on your doorstep there is plenty for everyone in the area: the famous flower market with all the bars and restaurants on Cours Saleya and the Musee des Beaux Arts are just two unmissable highlights; Villefranche and Cap Ferrat just over the headland, Monaco, Menton and Cannes are all within easy reach. 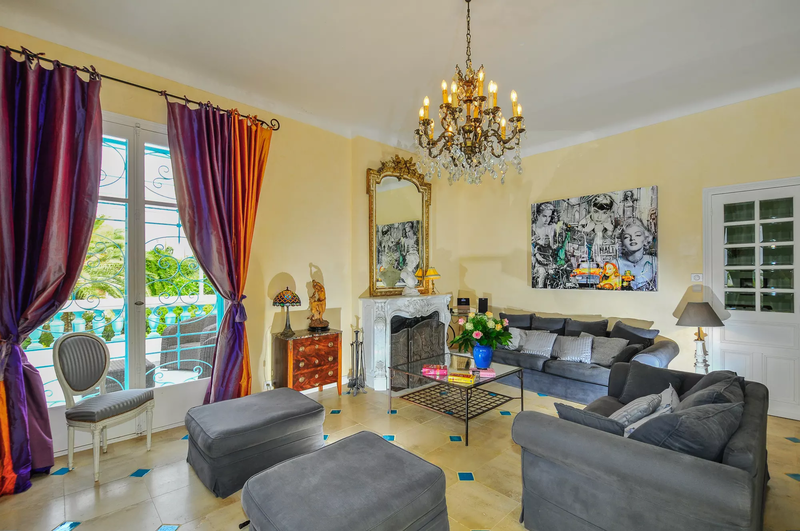 If you fancy a day in St Tropez without driving, why not take a boat from Villefranche? 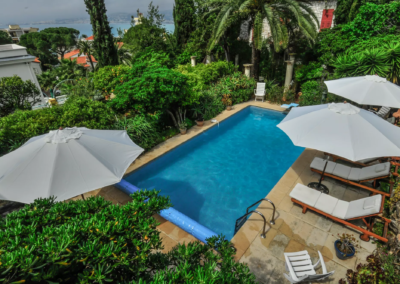 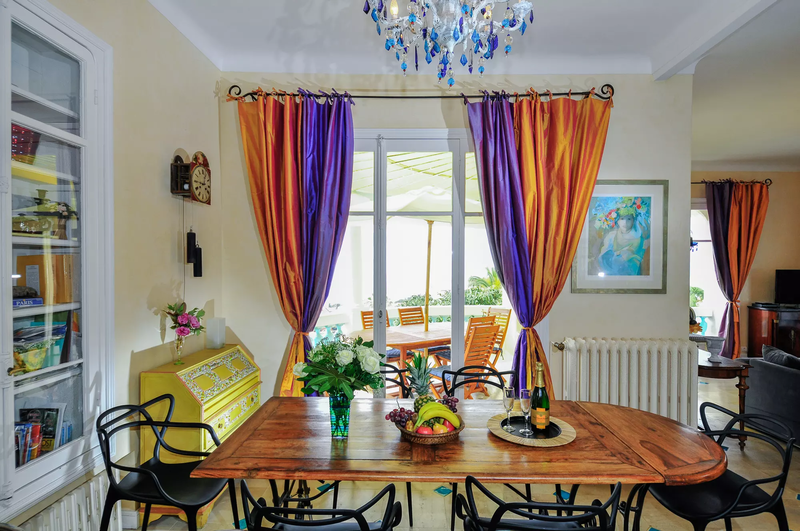 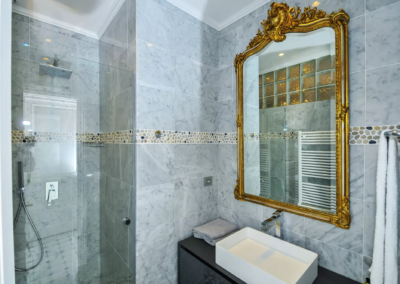 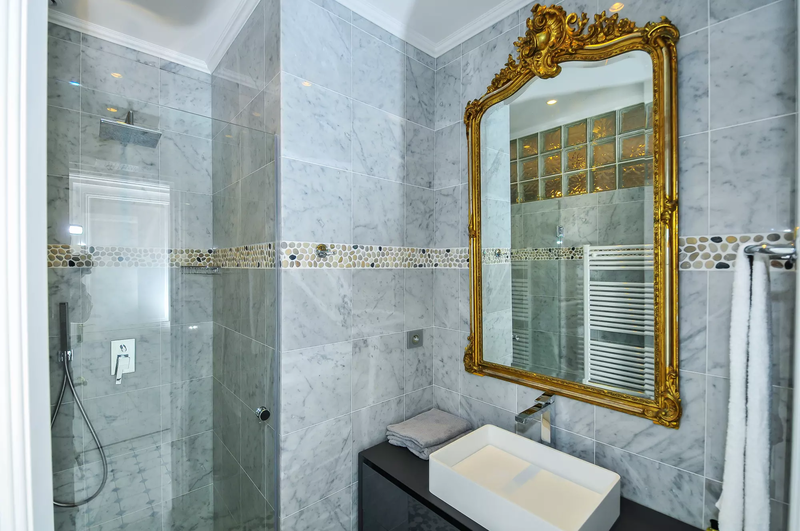 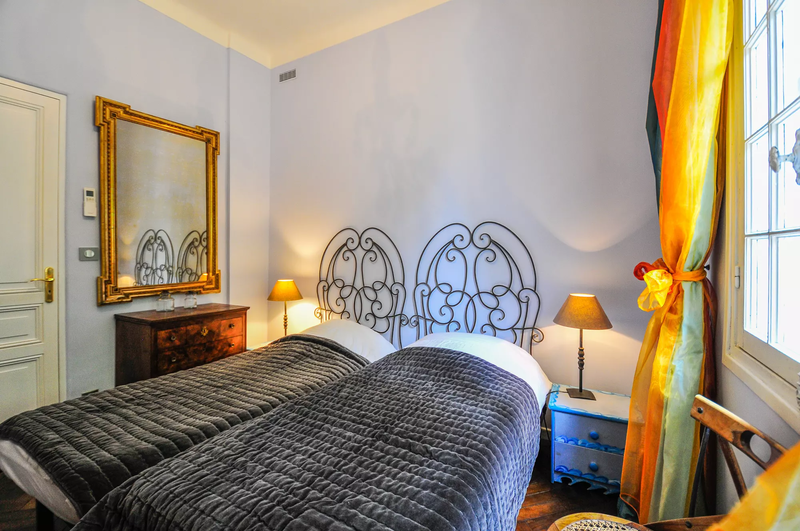 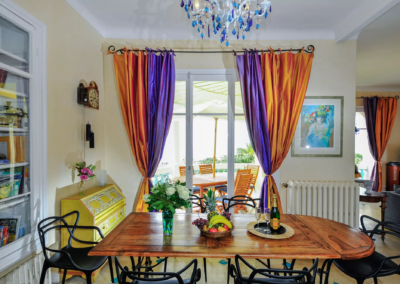 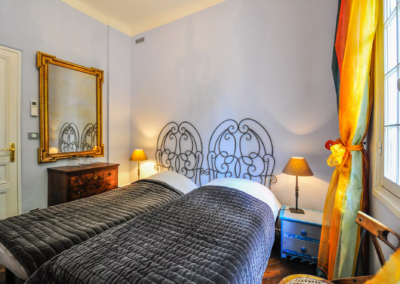 Alternatively head across the border into Italy for a day – the local train to San Remo is a very pleasant way to travel from this Cap de Nice luxury villa with heated pool. 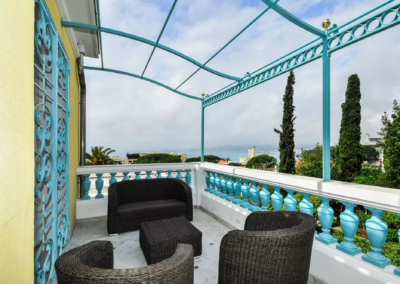 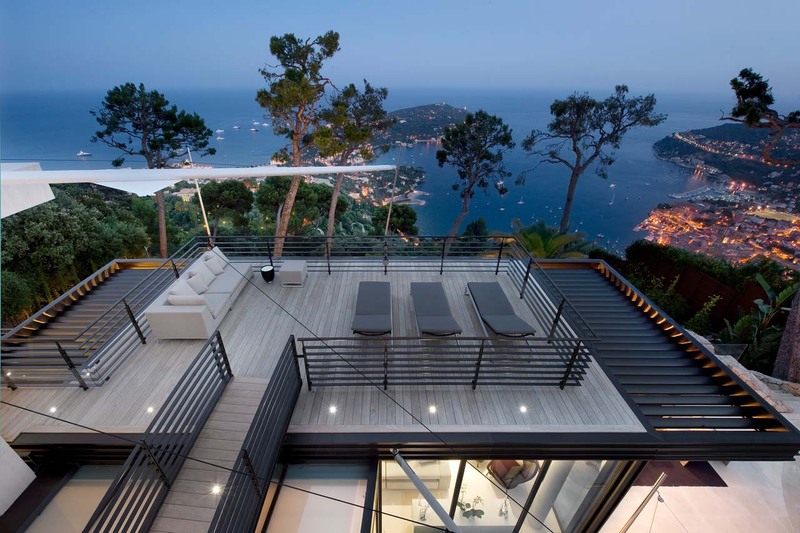 The breathtaking sea view and the closeness to the beach and harbor.